1975 to 2019 – 44 years! TYGA operates- DBS Policy/Child Protection Policy/Data Protection Policy. 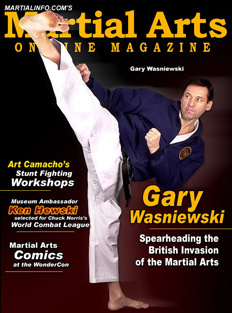 TYGA International governing body was founded by Grandmaster Gary Wasniewski. 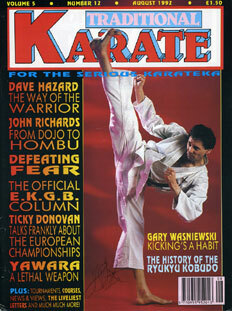 Being honoured worldwide for his ability, dedication to the martial arts and has been training in the arts since 1966. 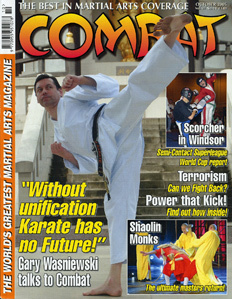 A World Full Contact Martial Arts Champion and a martial arts legend. 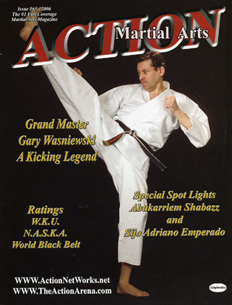 Grandmaster Gary has been called “The Worlds Greatest Kicker” by several martial art magazines and experts. 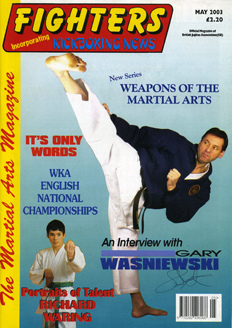 Gary has appeared on the front covers of 20 world martial arts magazines, receiving awards from all the major Halls of Fame around the world. 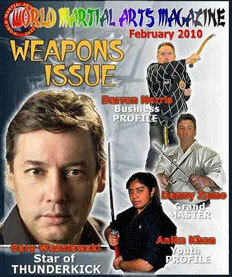 Grandmaster Gary also produces the world’s elite events “London International Hall of Fame” and “World Martial Arts Championships” both events support Cancer Research. TYGA International was created for training in Self-Defence, Full Contact, Semi-Contact and Point Fighting and offers training in all aspects of inner confidence and awareness training. 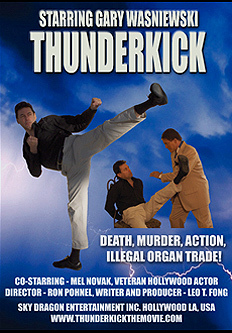 For men and women, boys and girls worldwide. 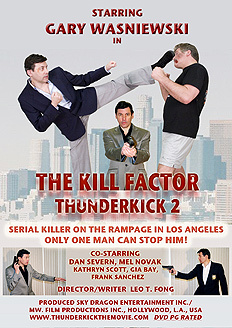 For all ages and skill levels. 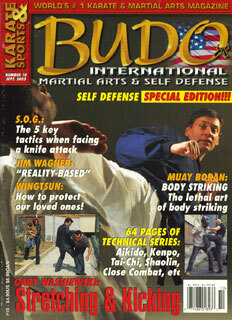 Regardless of Nationality, Race, Creed or martial art style politics. 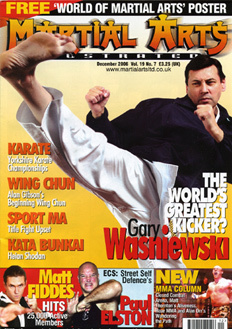 TYGA Martial Arts are taught in schools in the UK and USA. TYGA Martial Arts has been teaching children for over 40 years, self defence, dealing with bullying and defence without aggression! TYGA also teaches life skills and teaches men, women, boys and girls with special needs! 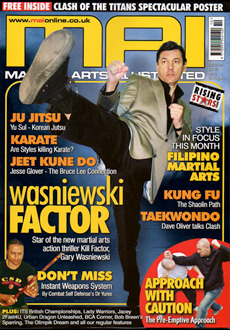 In a world of apathy, fear and negativity, TYGA offers everyone, confidence, positive training in all martial arts to the highest standards worldwide. No contracts, Pay as you go classes! 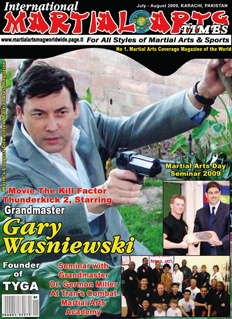 TYGA International is registered with the World Grandmaster Council WHFSC, Police Martial Arts Association, World Kickboxing League, Universal Taekwondo Federation, World Association Kickboxing Organizations. 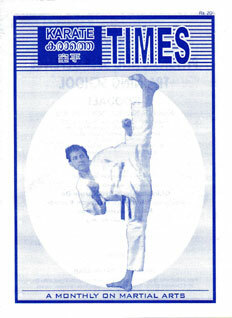 World Karate Federation. 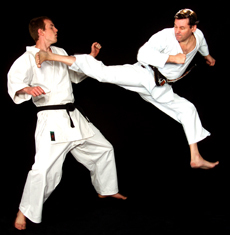 All clubs and instructors are checked at all levels of skill and integrity. Membership to TYGA is a priviledge! That’s why we have members/instructors who have continued to train in TYGA for over thirty years! No politics! If you wish to join and train feel free to visit any TYGA Club. TYGA Club membership is by invitation only and subject to full safeguard checks. TYGA International was not founded to make a profit, but to keep people safe and secure worldwide. Patricia Wasniewski 1935-1998 and Stan Wasniewski 1926-2004.